When MC Tracey Spicer took to the stage to introduce the regulators panel the conference mascot, Reg(ulator?) the goldfish headed for the exit. After all how could he compete with APRA and ASIC representatives? I'm not sure if Reg (much discussed on Twitter #fscmascot) felt unloved or in fear of a looming lack of oxygen as the four regulatory representatives filled the air with warnings to the audience of wealth management and financial services executives. Reg may have been followed by delegates were it not for some quite frank comments from the panel. For anyone who missed it, here are a few of the things on the regulatory hit list this year. For insurers, APRA's list includes governance in group life schemes, disability and mortality claims experiences, and direct life business - for the latter, concerns around the quality of risk and marketing. Specifics included poor data in pricing and poor tendering processes in group life. In direct life, the spotlight is on discontinuance rates and the potential for reputational damage. Boards of direct businesses are well advised to take note. ASIC talked about FoFA and a continued focus on consumer protections. So what advice did the regulators give the industry? Start at the top - governance has to come right from leadership down. 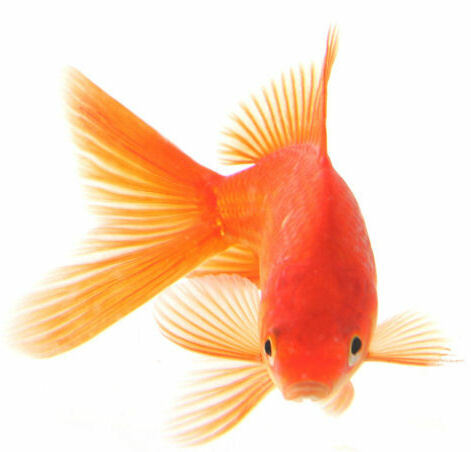 Perhaps, if we go back to Reg the goldfish, we'd paraphrase as "fish rots from the head". The suggestion was that regulators will be sniffing around management teams in insurance as a result. There's an enormous amount of change, and regulators don't underestimate its impact. So talk to the supervisors, understand what they want and provide feedback about their guidance based on your own experience - don't lose the opportunity to have input. Think about the long term outcome we want from the changes we're making. By all means implement change but don't lose sight of the longer term outcomes the regulatory channels aim to achieve for all stakeholders. Engage with the regulator - either directly or through your industry association - it will improve the guidance you get back. Finally, while we're going through change stop perhaps to have a closer look at what you think is "business as usual" or standard practice. Otherwise you may get a regulatory wake-up call. And finally? Watch what happened to the reputation of the banking industry in the UK. We haven't seen that in Australia. Expect a touch time ahead in terms of reputation if we don't support regulatory change.